Getting to grips with gardening and landscape gardening takes time. It’s a lengthy process that many describe as a labour of love. And if you want to get involved in gardening and cultivate your very own labour of love, you’ll want a little advice. The best place to start? Online. But there are hundreds of gardening and landscape gardening blogs out there making separating the wheat from the chaff tough work. Here at Mainland Aggregates we’ve got you covered. To help you get started on your adventure we’ve gathered a list of some of our favourite gardening and landscape gardening blogs out there. The High Line opened back in 1934 in New York and was intended as a central train route through centre blocks, rather than over avenues, to carry goods to and from Manhattan’s large industrial district. The last train operated on the High Line in 1980 and it’s now an open public space, offering a green haven to New York residents. 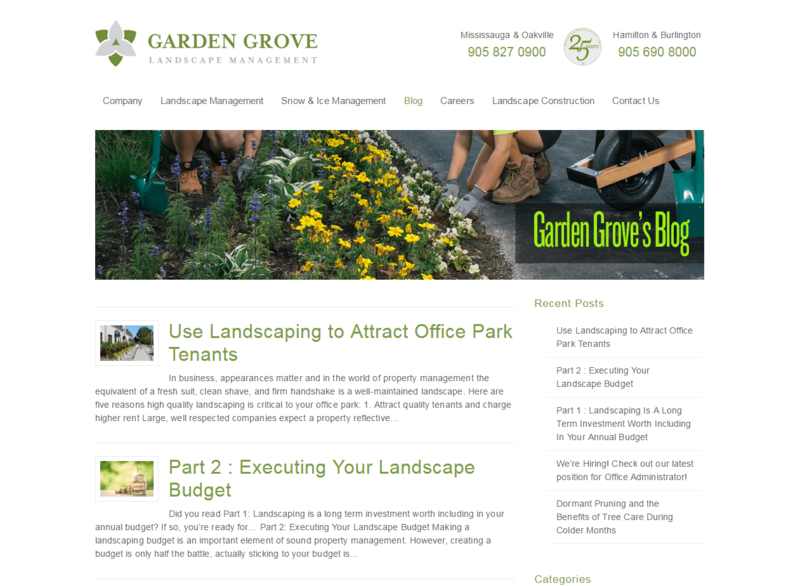 Their blog looks in detail at implementing green areas into such an urban environment. 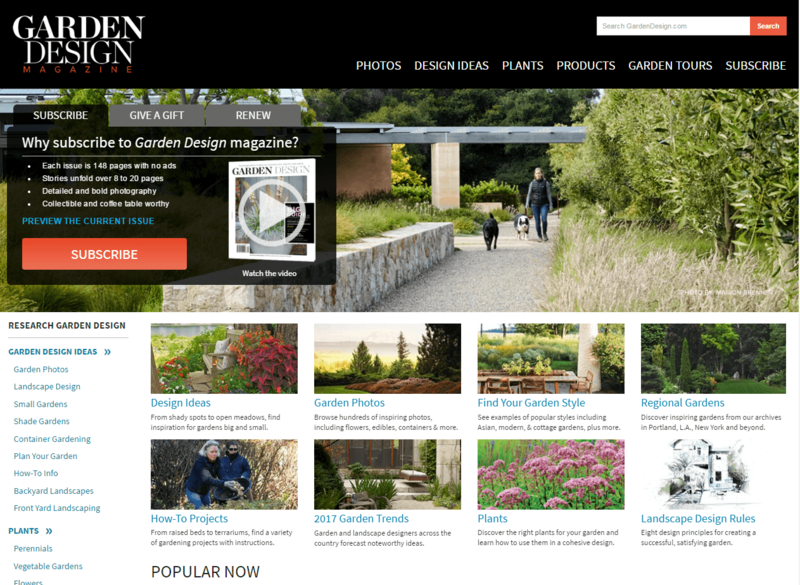 Garden Design Magazine, as the name suggests, offers a huge variety of tips on garden design including everything from finding your own garden style to tips on winter gardening. All the content created here is well-written, concise, and packed with actionable advice. Offering practical, actionable advice, Earthwise Gardening aim to post once or twice a week about all things gardening (including landscape design). They cover everything from helping you grow, to what you can do with your gardens bounty. 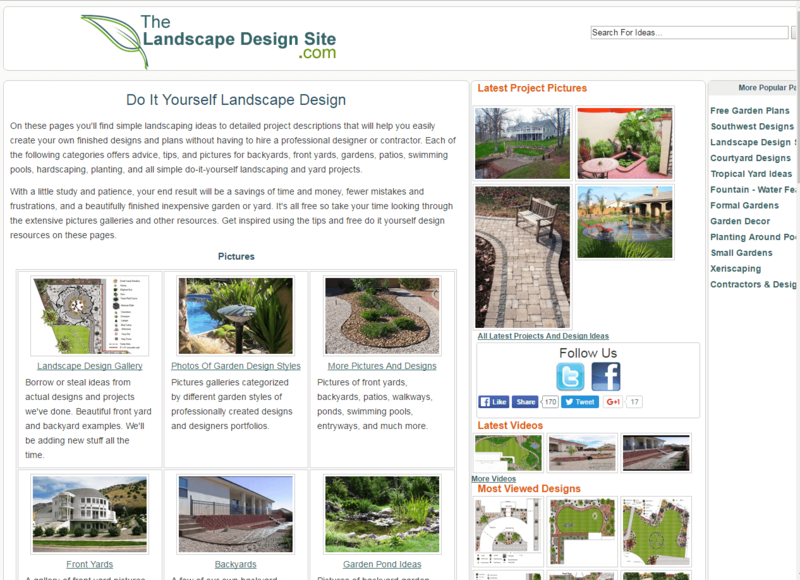 As the name suggests, this site covers all things landscape design. 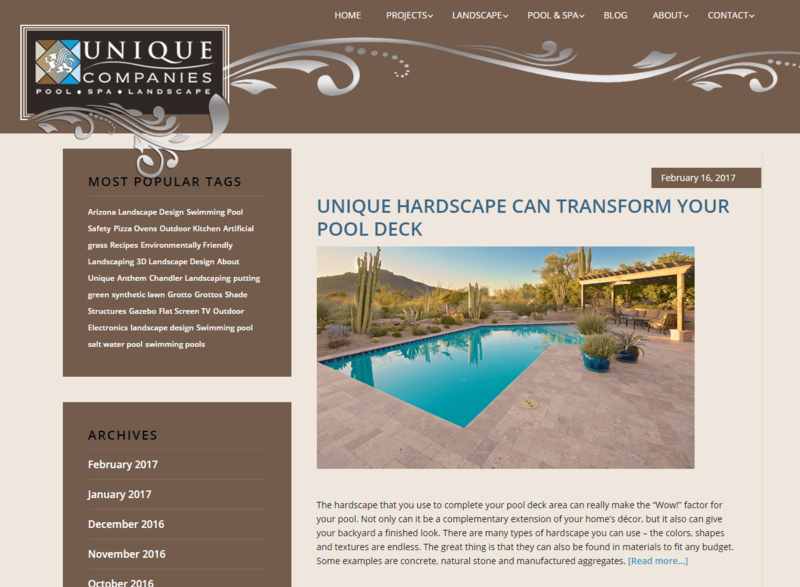 On the blog you’ll find simple, easy to follow landscaping ideas and detailed project descriptions that you can follow without having to hire a pro designer. Their articles include detailed pictures, too, making each tip and tid-bit easy to follow. Run by established author, journalist, and avid-gardener, Alexandra Campbell, the Middle-Sized Garden helps you get to work making the most out of the space you have. The blog covers general gardening advice, seasonal tips, and how to get the best out of your middle-sized space. It’s a must visit for any gardening fanatic. Deborah Silver is a landscape gardener who has run her own landscape gardening business since 1986. 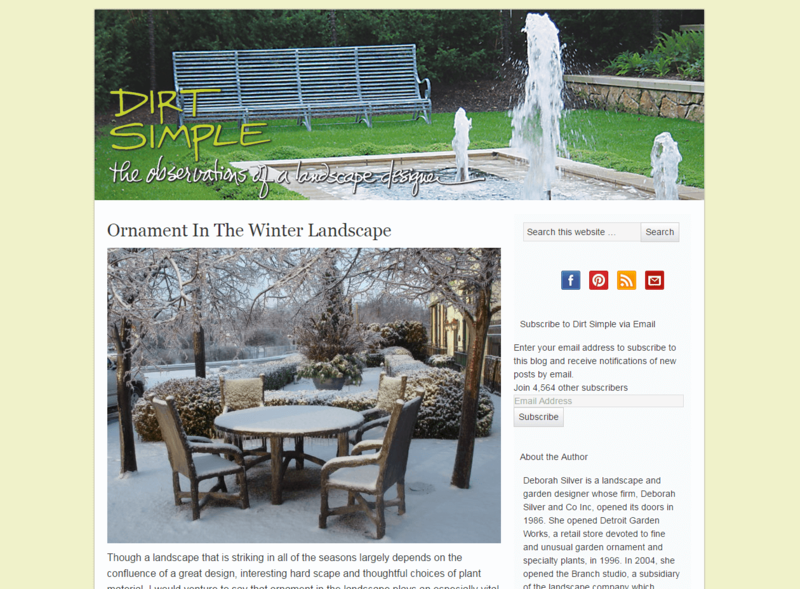 Her blog, Dirt Simple, are ‘the observations of a landscape gardener’ and offer up helpful tips and advice from someone with a vast wealth of experience in the industry. This blog, run by Unique Companies, offers a tonne of content including advice on things to consider before designing your backyard, how to protect plants from frost damage, and so much more. All compact into an easy to navigate design. 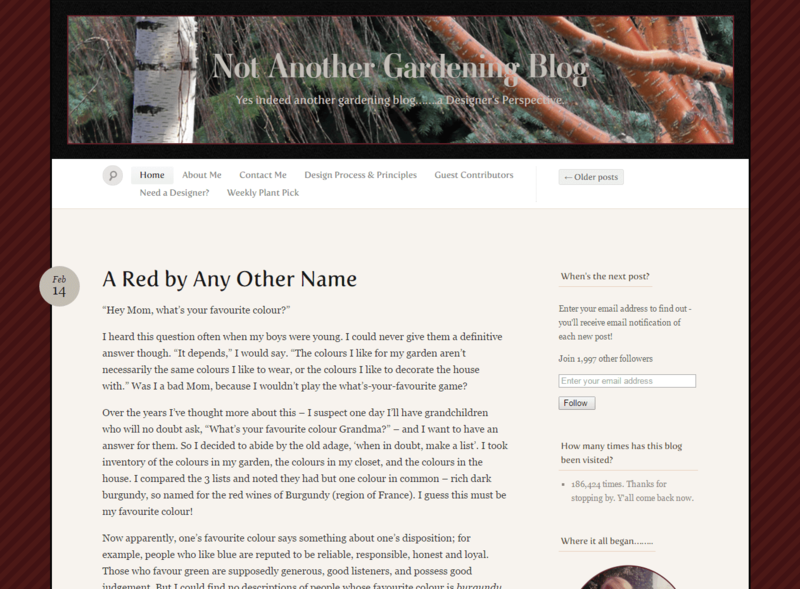 Garden Design Online is a gardening and landscape design blog ‘with attitude’. They offer up a huge variety of information for any budding landscape designer including tips, books you should pickup, plants you should look at, diseases to watch out for, and so much more. As providers of commercial landscaping design, Level Green Landscape of a wealth of experience working in the landscape gardening field. 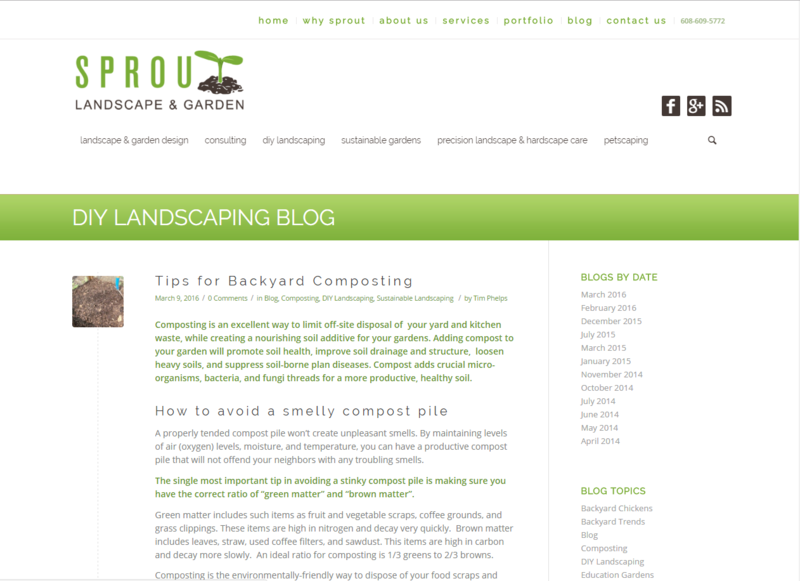 Their blog is designed to help everyone from veterans of the industry to those looking to get started in landscape design. 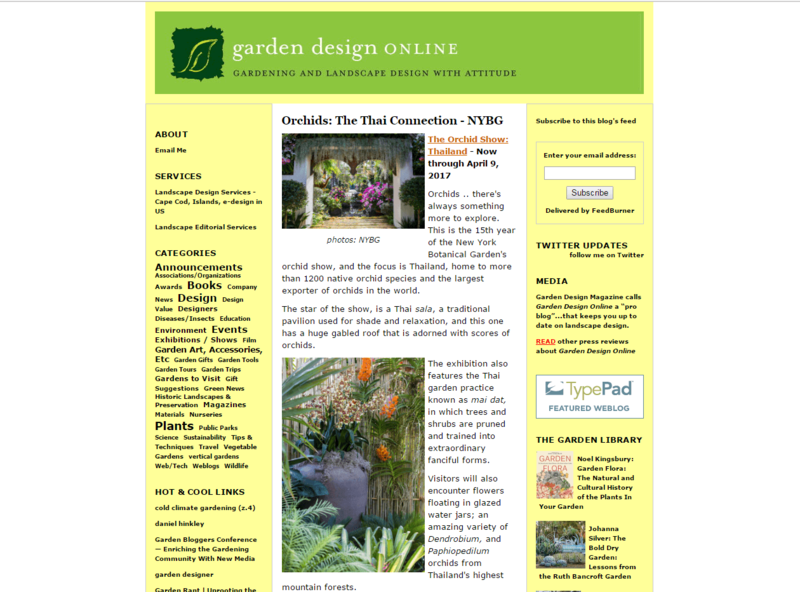 The blog run by Garden Grove Landscape Management is a treasure trove of landscaping advice. From getting your budget right to using landscaping to bump up your property’s value – their experts know what they’re talking about and deliver their advice in easy to digest content. This unique bog takes a look at gardening from a designer’s perspective. Run and authored by a seasoned gardener, the author looks pass on her expertise and passion to others. Her section on ‘design process & principles’ it’s a great place to start – helping you navigate all of the great content she’s covered so far. Sprout Landscape & Garden aims to provide a fresh approach to landscape design, helping turn your outdoor living area into a space you can enjoy for years to come. Their range of tips and advice covers everything from backyard composting to miniature gardening ideas. 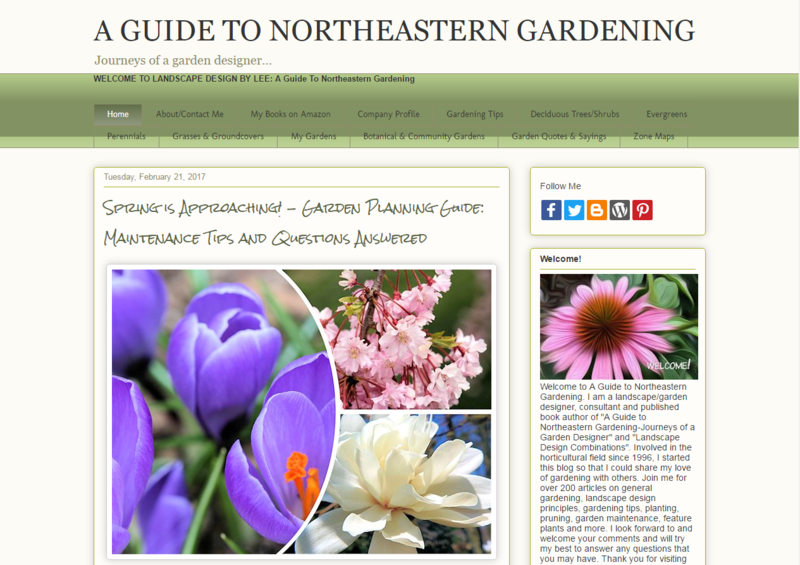 The Enduring Gardener is a renowned site in the gardening world. Their wealth of expertise, unrivalled advice, and joyful reviews make it a must visit for anyone looking to get started on their own gardening journey. This entertaining and insightful read is jam packed full of useful bits of information and some handy links to other resources and blogs around the web. 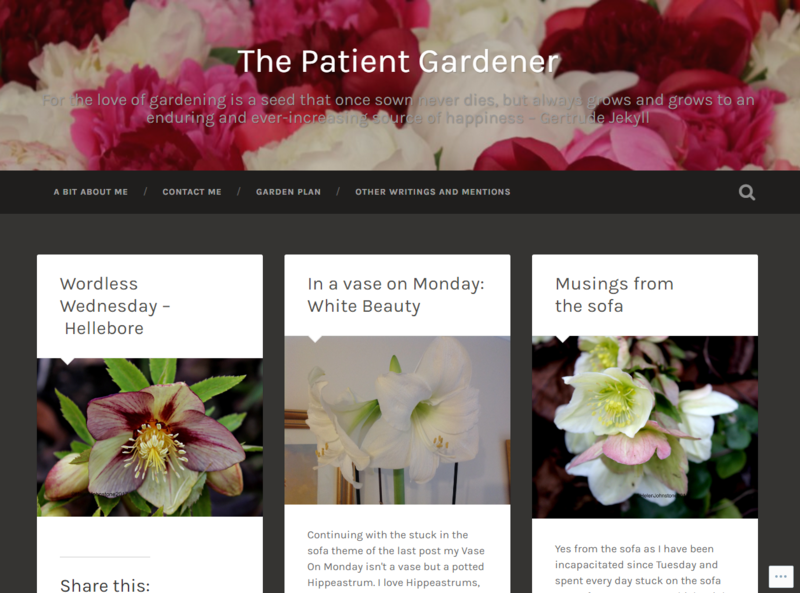 Her passion for gardening oozes from the page, so if you’re looking for some gardening inspiration, this is the site to visit. 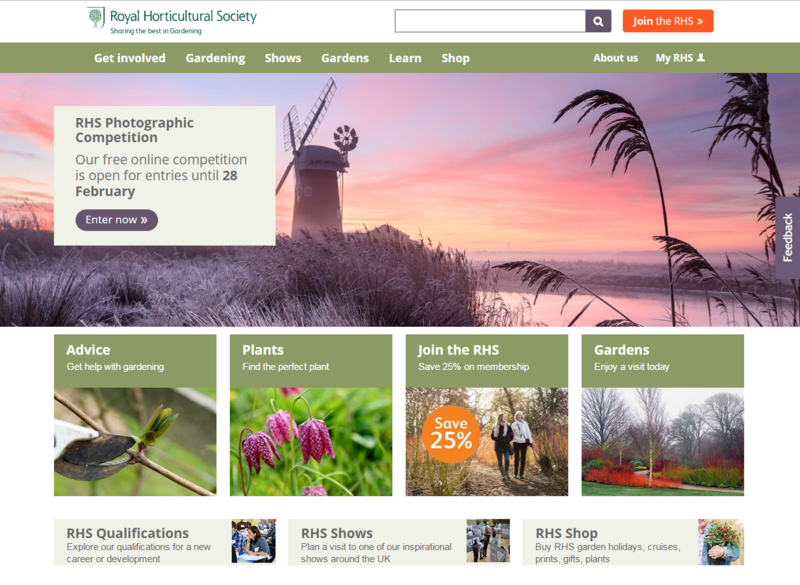 The Royal Horticultural Society is the UK’s leading gardening charity. 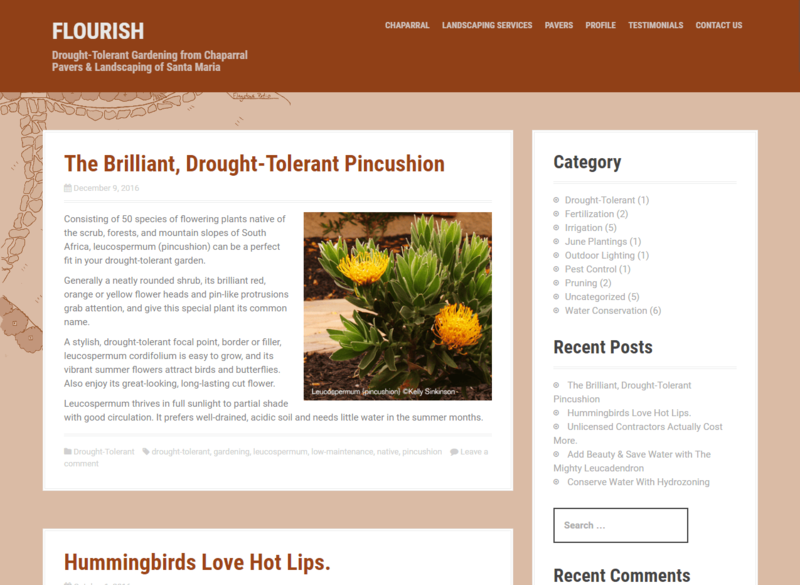 Their purpose is to spread and promote a passion for horticulture and gardening. 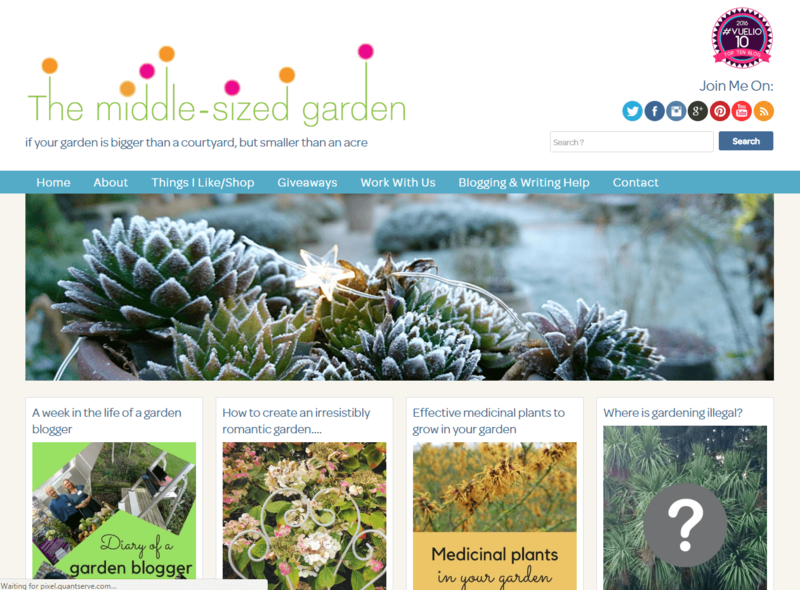 The site has an article on just about everything you’ll want to know when getting started and plenty of information for even the veteran gardeners amongst you. 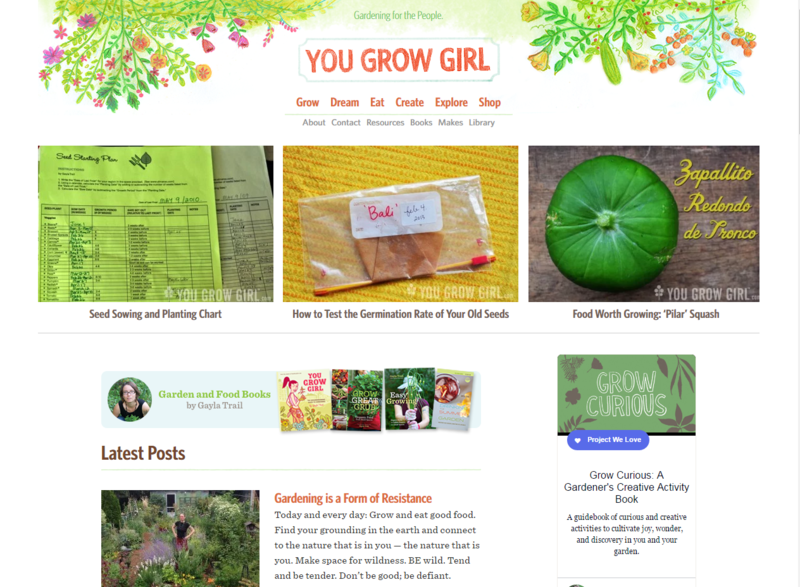 Possibly one of the longest standing gardening blogs on the web, You Grow Girl, is a thriving project looking to help, educate, and foster a feeling of love in the garden. The DIY approach to her work makes it a must visit for those looking to get started in the garden. 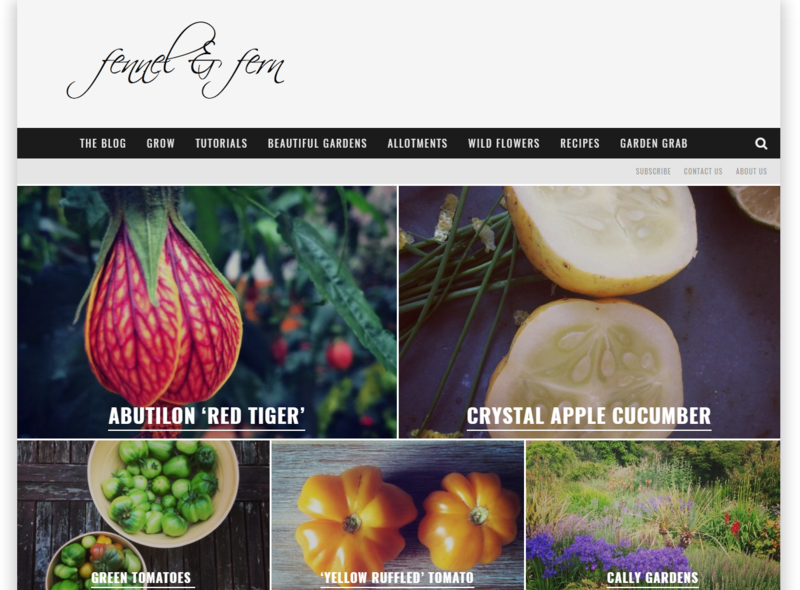 Described as ‘a blogging collective inspiring gardeners all over the world’ Fennel & Fearn make it their mission to help every gardener and landscaper, no matter where they’re at in their journey. 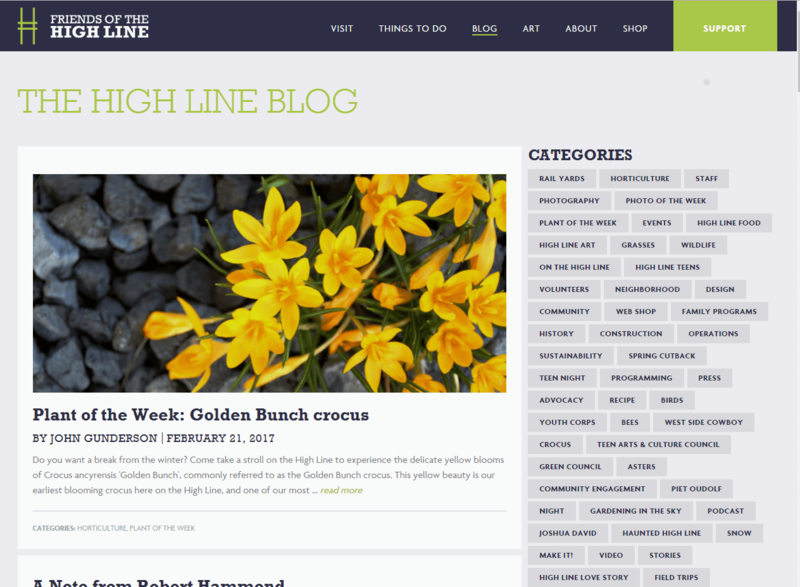 Their sleek site design makes finding all the content you want super simple, too. Run by Margaret Roach, a leading garden writer, A Way to Garden is full to the brim with gardening advice. They even cover recipes you can use with the vegetables you’ve grown! Not to mention the hugely popular podcast they put together every week. 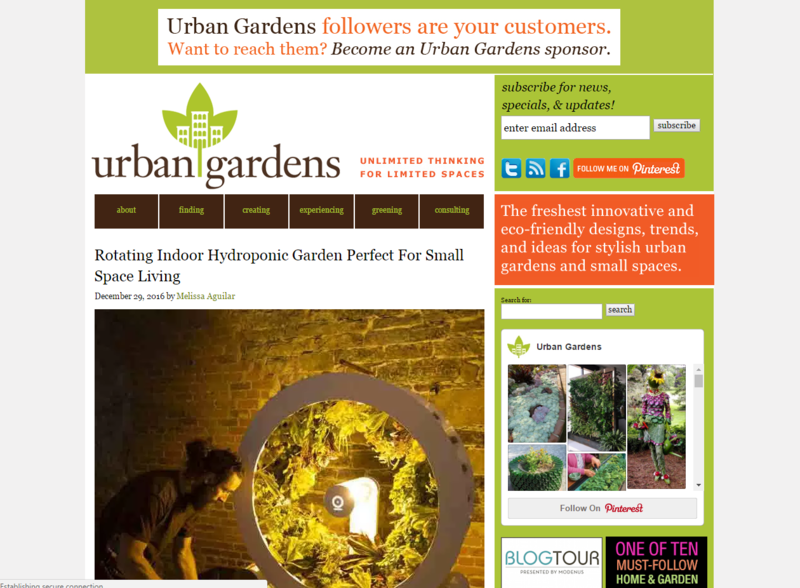 If you’re looking for a gardening blog that covers urban gardening, this is the one for you. Authored by Robin Plaskoff Horton, the site infuses urban style, design, and nature, and offers up tips and ideas on gardening in limited spaces. 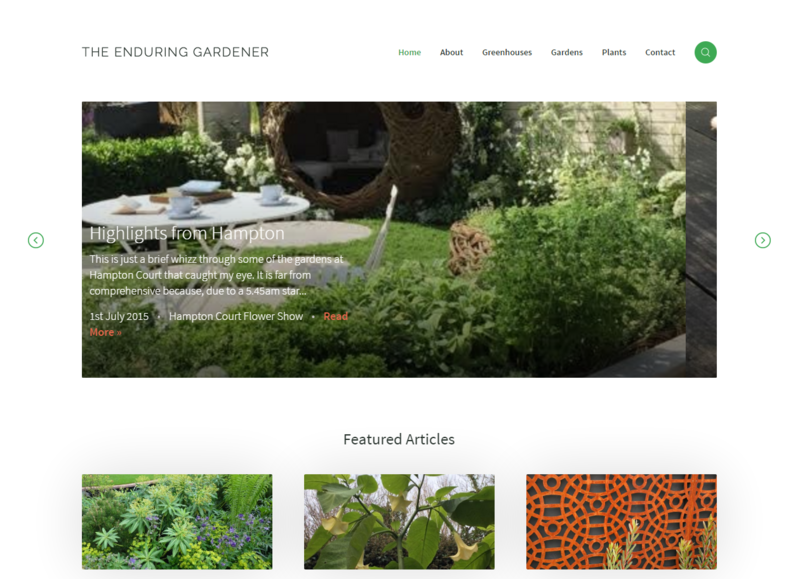 Run by a landscape/garden designer and consultant – this site is full to the brim with interesting pieces on the authors gardening journey. 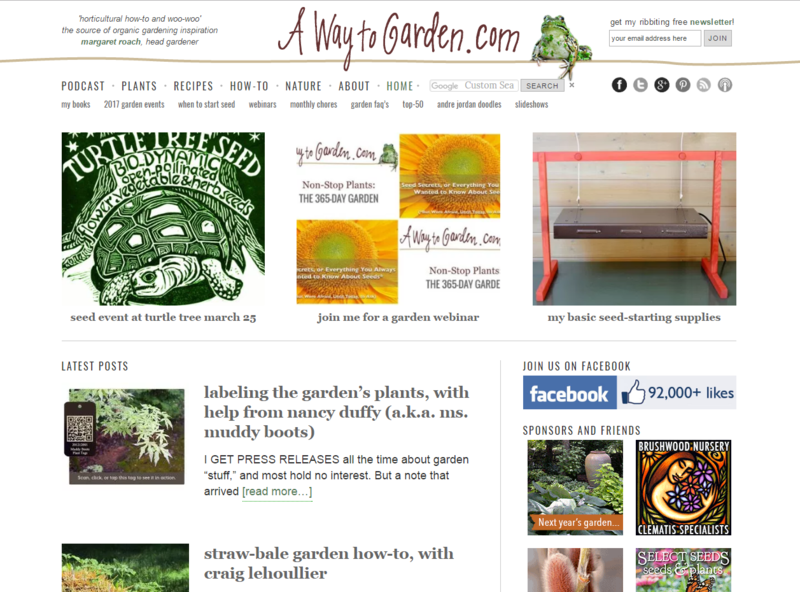 The site also contains plenty of tips for the beginner gardener, helping you get started on your very own journey.